Introducing the brand new Heavy Duty Sumake Digital Torque Meter. 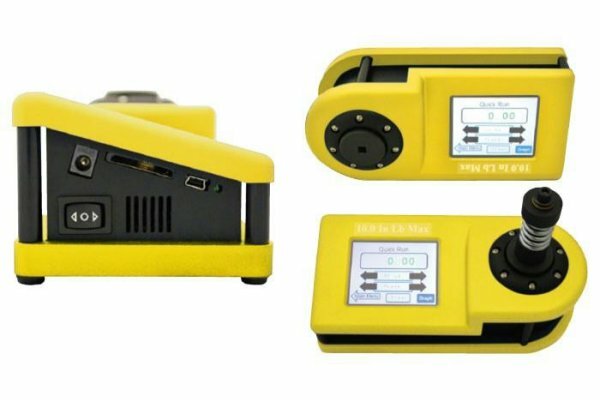 This Digital Torque Meter is compact, easy to use and fully rechargeable for portal use. It is used for measuring the Torque settings of Electric Screwdrivers, Torque Drivers and Torque Wrenches. 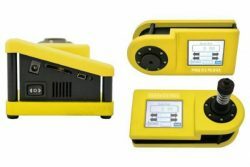 This Digital Torque Meter is capable of measuring in Nm, Kgf-Cm and Lbf-In. The TM-1000 Torque Meter has a torque range of 5-100Nm.